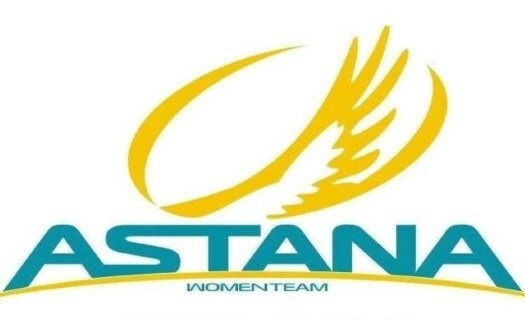 Astana Women's Team is ready to tackle the Brabantse Pijl. The Italian-Kazahk team will be at the start line of the race with five riders. The also known as the Flèche Brabançonne is a race that serves as a transition between the Flanders and the Ardennes Classics. The fourth edition of the race will be as demanding as the other years with a 136.7-kilometre route with a start and finish in Gooik, featuring six climbs and a second part that favours a final sprint. The best sprinter of Astana for the race is Yareli Salazar, the 22-year-old Mexican that has developed her qualities on track cycling and is now gaining experience in the European road cycling.